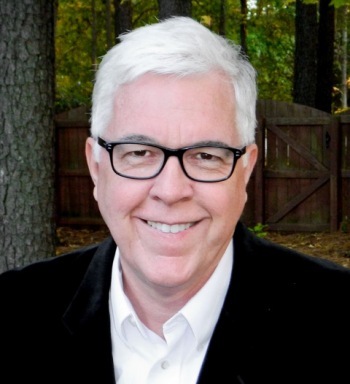 Dr. Mike Garrett PhD., Dmin., LPC (NCLPC 2653) is a Licensed Professional Counselor and Executive Director of Christian Counseling Associates of Raleigh, with over 35 years of successfully helping individuals, marriages, and families. Many Raleigh – Durham NC-area pastors refer congregation members to Dr. Mike because of his expertise, training, experience and personal commitment to Christ and to Christian values. Dr. Mike has an extensive background as a therapist, lecturer, author, professor, Bible expositor and pastor. Prior to making the decision to make his growing counseling practice a full-time vocation, Dr. Mike balanced the practice and the job of a full-time pastor. Until Summer 2014 Dr. Mike was the Teaching, Care & Counseling Pastor at Crossroads Fellowship, a vibrant Raleigh church with over 10,000 members (where he is now Pastor Emeritus). Dr. Mike holds doctorates in Counseling and in Biblical Counseling and has authored several marriage & parenting training programs. Many small groups and churches have used Dr. Mike’s materials with great effectiveness. If you know of an organization that might benefit from developing a marriage & parenting program, please don’t hesitate to contact us. Dr. Mike and his wife Rhonda have been married for over 35 years. In addition to partnering in this counseling practice, they have worked together to raise three (now adult) daughters. 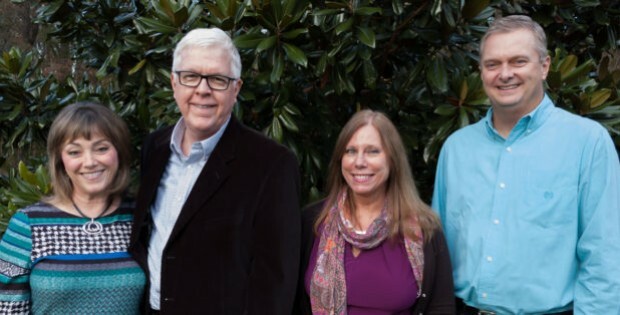 Dr. Mike’s professional affiliations include the North Carolina Board of Licensed Professional Counselors, the American Association of Christian Counselors, the AACC Marriage & Family Network and the AACC Biblical Counseling & Spiritual Formation Membership. Dr. Mike is also the curriculum author and video host of over 80 hours of marriage and parenting training programs. Churches and organizations that are interested in making use of this content for their members should contact Dr. Mike by phone at 919-260-5830, or by filling out our online contact form to the right.